It’s easy to send flowers and gift hampers to family and friends in Sunninghill using Bloomable (formerly SA Florist). We offer a range of gift hampers and a bouquets and floral arrangements featuring colourful carnations, Gerbera daisies, chrysanthemums, Inca and St Joseph’s lilies, proteas, roses and many more. There are bouquets and arrangement options for every occasion: birthdays, congratulations, welcoming a new baby into the family, romantic occasions or simply to say something special to a loved one. We also offer floral arrangements to express sympathy. For those more sombre occasions, chrysanthemums and lilies are the traditional choices, but our experienced Sunninghill florists are able to prepare custom arrangements to meet your requirements. Any of our catalogue or custom arrangements can also be paired with one of our hampers to create unique gifts to celebrate any occasion. The gift hampers include options with nuts, fruit, sweets, chocolate and wine. Bring a sparkle to a loved one’s birthday with flowers, a plush toy, festive celebratory balloon and a bottle of bubbly to mark the special day. All our flower arrangements are prepared using the freshest flowers by our professional florists and are available on our easy-to-use Web site at great-value prices. The Bloomable (formerly SA Florist) Web site uses the latest technology to ensure the entire ordering process is quick and smooth. 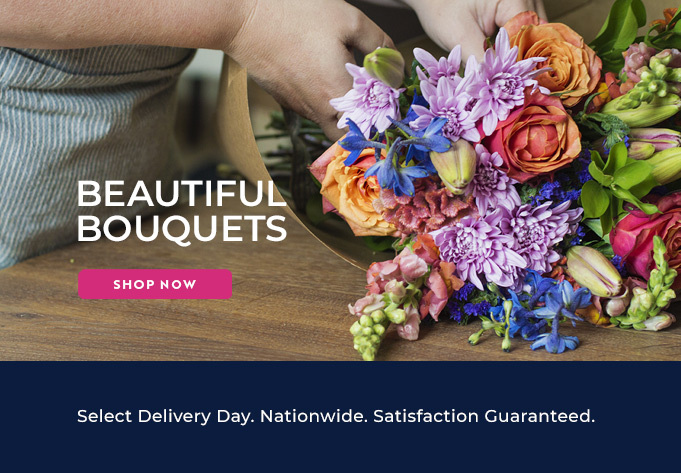 Try the Bloomable (formerly SA Florist) online ordering system today!